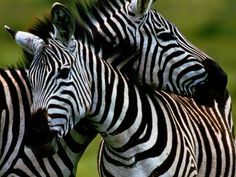 At Mbango Safaris, our best passion is uncovering the wonders of Africa for visitors from around the globe. This beautiful continent provides an amazing variety of locations. 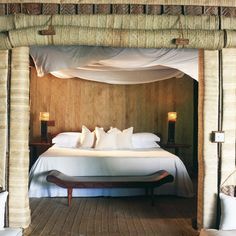 Coming from the abundant wildlife of nature reserves like Serengeti; to the refinement and bustle of cities such as Cape Town; to the privacy of islands such as Zanzibar; the splendor of Africa is unequaled. We work hard to make journeys that touch and feel the numerous elements which make Africa so special; the wildlife, the folks, wild places, lively art, food, the birthplace of humanity. Conservation is at the center of our values. Know more about us . . .
African safari is an adventure unlike any other. This beautiful continent provides an abundant wildlife of nature reserves, breathtaking landscapes and stunning beaches. Africa is quite the large continent, the 2nd largest in fact, right behind Asia. You can imagine that there are a ton of beaches to choose from among the multiple countries along the coastline. Are you ready to discover which ones are the best? Here are 7 of the top-rated beaches in Africa. Kenya has the first beach that makes the list. It’s located in the village of Watamu. A top travel site mentions 64 things to do in the village aside from just visiting the beach. 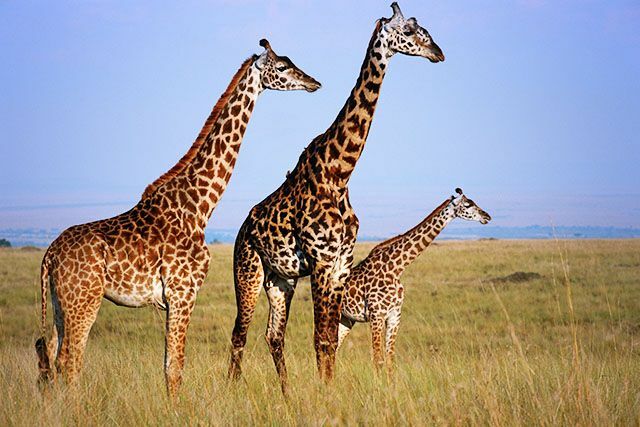 There are safaris and nature tours as you can imagine. When you’re in Africa, you get the best of both worlds, the beach and the exotic inland atmosphere. 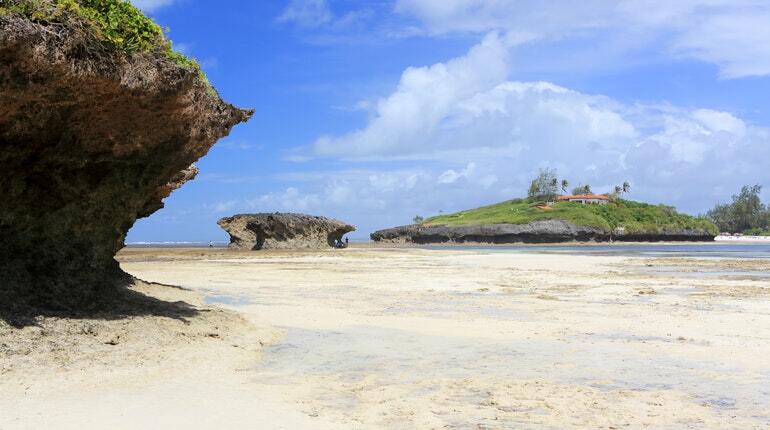 Watamu National Marine Park is one of the best places in the village to hit up the beach. You’re talking about one of the most beautiful coastlines you can imagine. This next place is a little bit less of a tourist attraction in terms of things to do, but it’s extra special nonetheless. 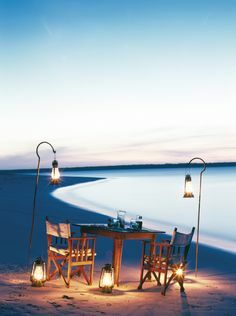 It’s about visiting one of the best beaches in Africa and getting your quiet and peaceful R&R on the beach. 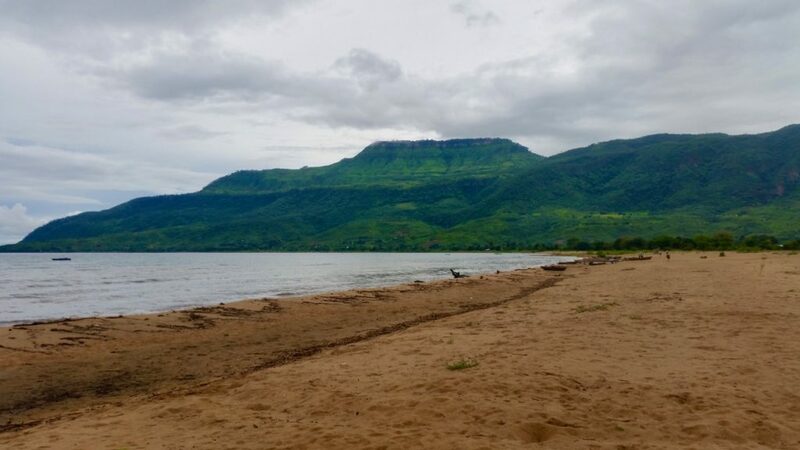 The location is Chitimba in Malawi, and it’s a lakefront inland beach with approximately 1,000 species of fish. It’s a really great stretch of beach to visit if you are looking for the best in Africa. Then there is Belle Mare in Mauritius. If you’re looking for the perfect spot to catch the sunrise, this is the one. Belle Mare is so beautiful that you might think that you’re going to find quite the crowd. While it is indeed a popular destination, it’s also largely undeveloped. Therefore, you’re going to get your peace and quiet. You just have to find the right spot. It’s going to be fun to visit one of the most beautiful beaches in Africa. Next up is Mozambique. You’ve heard of Mozambique for sure, but do you know where you will be headed when you get there? The place you want to visit is called Tofo Beach, and the water there is said to be quite clear. Not only is it a great spot to just lay in the sand or go for a swim, but fishermen love the area, too. If you like diving, this beach is also a popular dive spot. However, if you’re up for surfing, you should probably hit up Tofino Beach vs Tofo Beach, according to the experts. Those aren’t the only beaches in Mozambique to make the list. As you can see, Mozambique is a great place to visit if you’re looking for the best beaches in Africa. Your next stop is Bazaruto, and you’re talking about beautiful turquoise water. It’s a tropical paradise, and you’re going to see that just from the pictures alone. Bazaruto is a definite must visit if you are in Africa looking for the top beaches to have some fun. 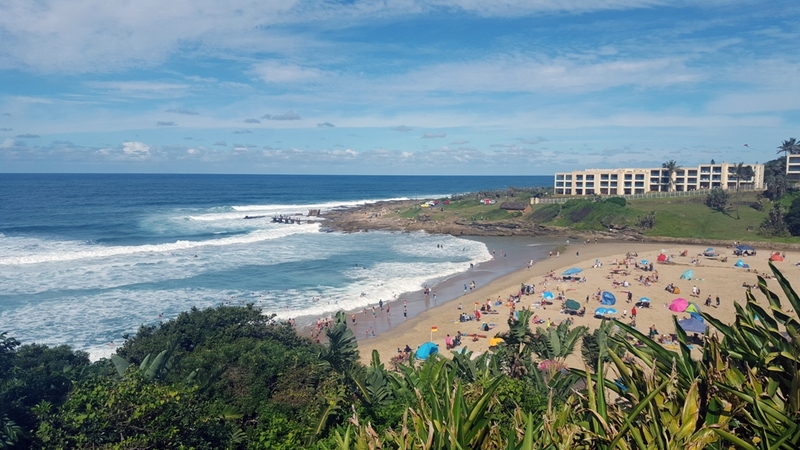 You know we can’t have a list of the best beaches in Africa without naming at least one place in South Africa. You have to make it all across the continent to find the best, and your stop in South Africa is Uvongo. The shallow lagoon makes this a great spot for families that have younger kids. There is also a beautiful waterfall there. 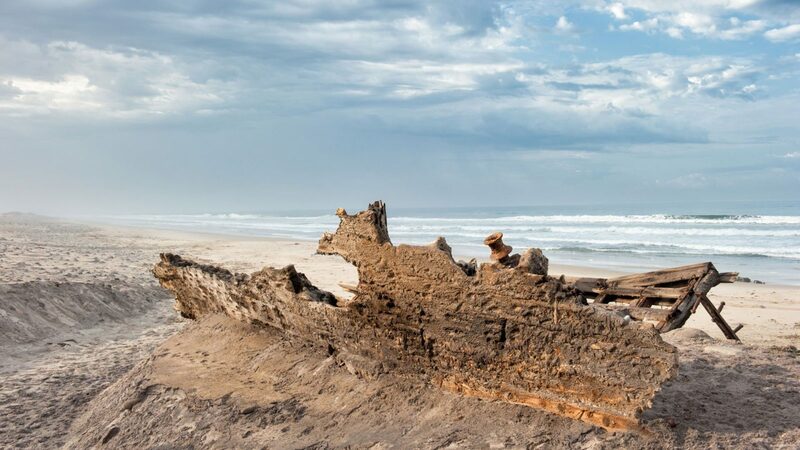 One other beach you will want to add to your list is Skeleton Coast, which is located in Namibia. You will certainly have a great time exploring these top 7 beaches on the continent of Africa. You want to see the best while you are there, and these hand-picked travel destinations are certainly going to deliver. The Leopard is one of the most beautiful animals on the planet. These majestic cousins of the lion, tiger, and jaguar are unique with their varying color that ranges from a light yellow to stunning gold-often times with black spots called rosettes. The large cats live all over the world, including Africa. If you are visiting Africa and are looking to see Leopards be aware they are not the most social animals making them tricky to spot. Luckily, there are safaris and reserves throughout Africa that have large leopard populations. 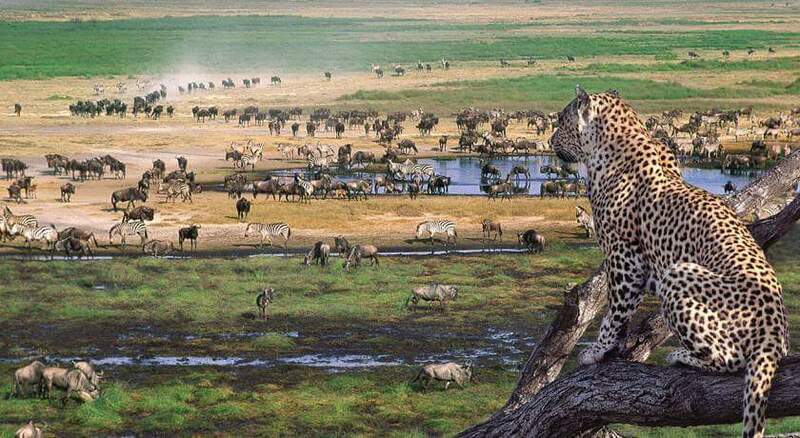 Below are the five top places to see a leopard in Africa. This park is not only one of the most beautiful places in the world it also gives one of the best shots to see a leopard in its natural habitat. 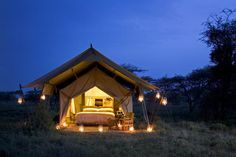 It is the most exciting safari locations in Africa. It is home to lions, leopards, rhinos, elephants, and buffalos. 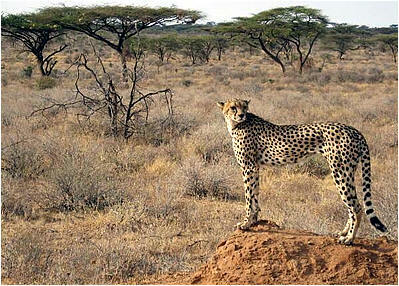 Safari guides recommend looking up when trying to catch sight of a leopard. Leopards love to climb trees and even carry their prey into trees to avoid it getting stolen. 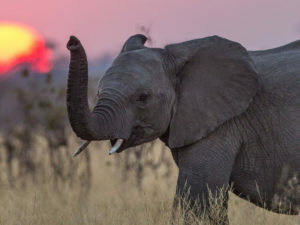 South Luangwa is one of the grandest animal sanctuaries in the world. 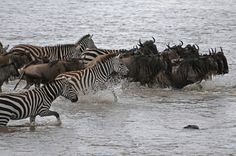 This is due to the beautiful Luangwa river which attracts animals in hoards. 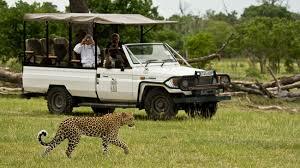 South Luangwa is also known as the Valley of the Leopard. It is estimated that there is one leopard for every 1.5 miles! The leopards can often be seen resting, drinking, or stalking its prey. Leopards are strong swimmers and are very comfortable in the water. They love to eat fish or crabs. This self-drive safari is a fan favorite. Its arid conditions with breathtaking rivers make it ideal for wildlife. 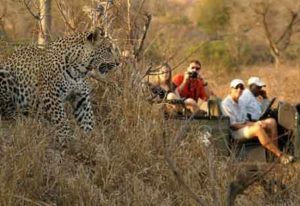 It is recommended to employ an African guide to help spot a leopard. African guides often have what is called African Eye. 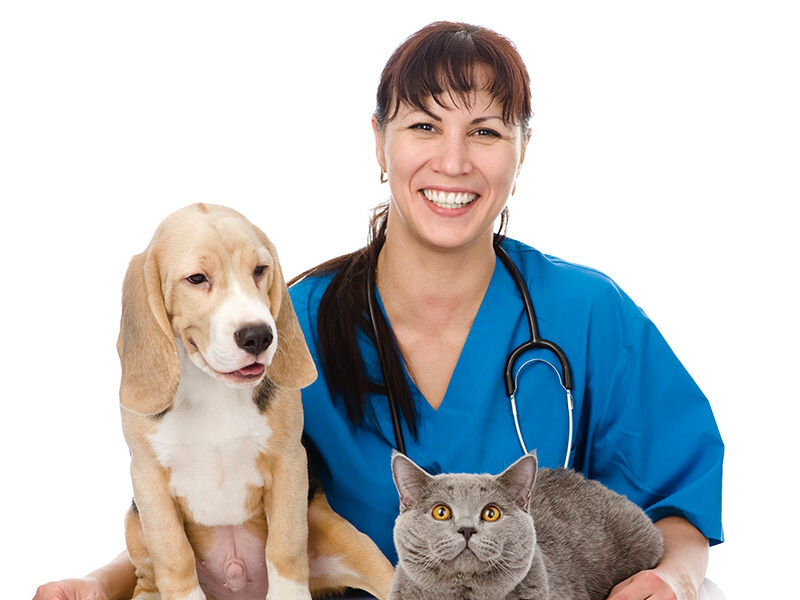 They are experts at seeing animals visitors normally miss. The bushy landscape and the leopard’s spotted coat make the leopard as elusive as it gets. Make sure to head over to Leopard Gorge and look in the surrounding caves to see leopards resting with their young. Leopard cubs live with their mothers for about 2 years and then they are on their own. They live a very solitary life. 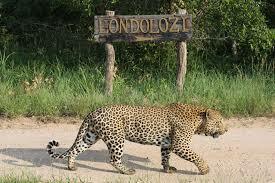 Londolozi has been voted one of the most family friendly safaris in the world. It is also an excellent place to spot leopards. These secretive creatures are studied arduously. Therefore the safari guides are very knowledgeable and helpful in your leopard quest. 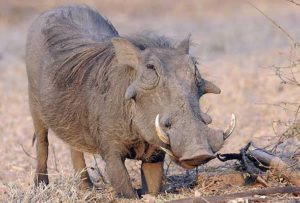 Here you can learn that these nocturnal beasts enjoy stalking all types of animals including hyenas, antelope, deer, and pigs. Research has also shown that Leopards will attack dogs and even humans when provoked. Moremi Game Reserve is home to some of the most majestic landscapes in the world. 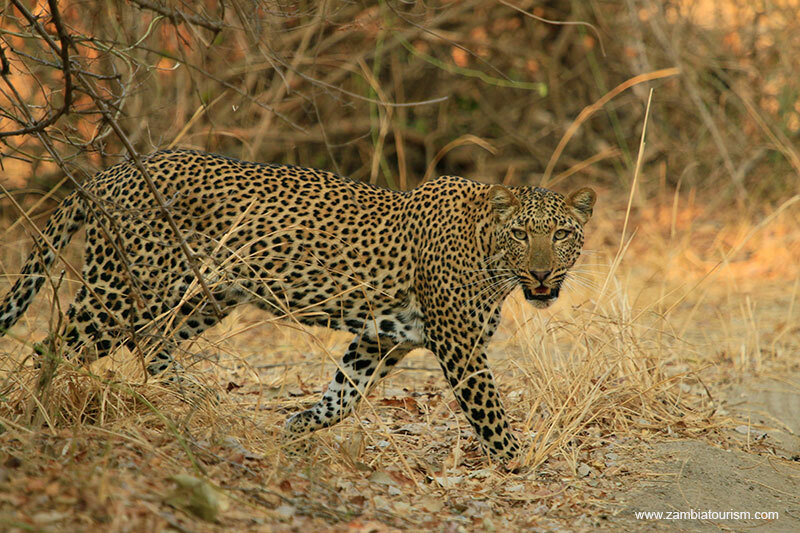 It is home to very dense, wooded areas that the leopard loves to make its home in. The trees in this reserve are not suitable for climbing so most likely the leopards will be on the ground hunting their prey. After spending time in Moremi and the Okavango Delta why don’t you pop into Zimbabwe and stay in one of the amazing Victoria Falls Hotels over looking the majestic Zambezi. The leopard is endangered in many parts of the world including Russia and Korea. In Africa leopards were widely hunted for their coats. 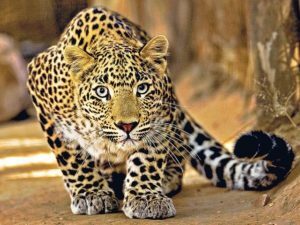 But because of booming tourism leopards have been preserved as visitors come to Reserves with the goal to see a leopard. Leopards are truly unlike any other animal. The leopard’s beautiful coat, elusive lifestyle, and fierce attitude make spotting a leopard truly a magical experience. If seeing a leopard in the wild is your goal Africa gives a great chance of making your dream a reality. 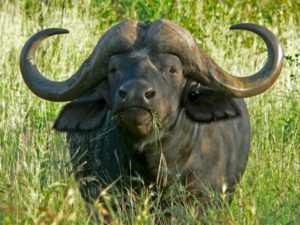 Everyone aims to see the “Big 5” close up on safari in the African Wilderness but don’t always get the chance. But there are plenty of other wild animals that will provide some excitement, are awesome to behold or just strange and odd and different. The giraffe simply has to top the list as one of the biggest and absolutely beautiful animals to grace the African bushveld. Their elegance goes unmatched in the wild and it is simply mind boggling to watch their long legs perform the simple act of running. 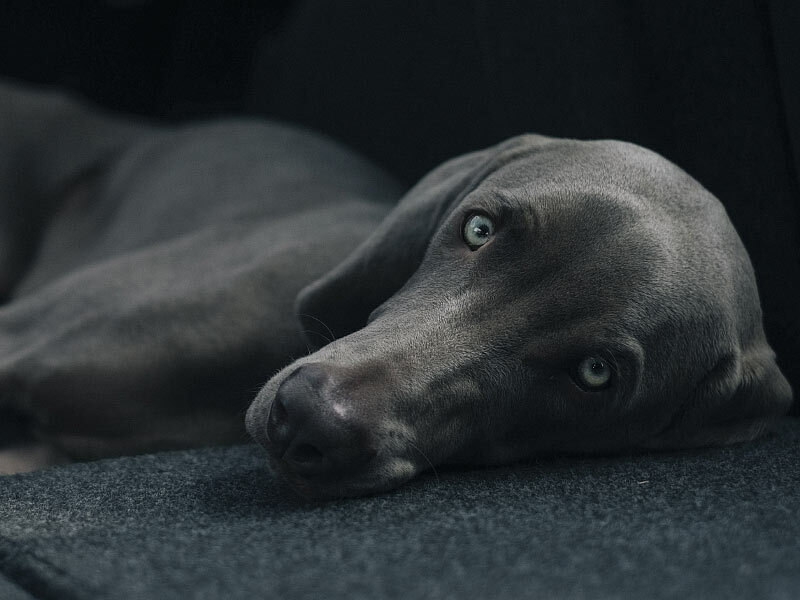 The long lashes framing their large, beautiful brown eyes will make you fall in love instantly. 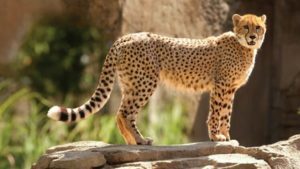 The cheetah is the fastest animal on land and like most African creatures has a colorful coat, similar to that of a leopard. Unlike most of the big cats, cheetah do not hunt at night but in the early morning or evening when the light is low. This is mostly due to the fact that they have poor night vision but it makes it much easier to find and spot these magnificent cats, especially on the hunt as their speed is something to witness. 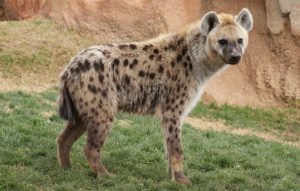 Hyena are the lauging stock of the African animal kingdom and you are likely to hear them giggling away into the early mornings. While these canines are considered to be scavengers, they do hunt smaller prey but in large packs will take on larger wildlife but will eat just about anything. 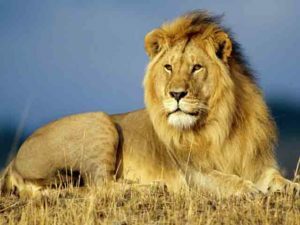 In defense of a kill or to steal a kill, they will take on a lone lion. 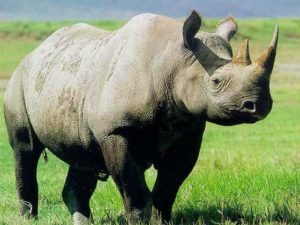 They also sport the strongest jaw in the animal kingdom to crush and break thorugh bones easily. Another underated species is the warthog (conisdered the ugliest creature in Africa) who is not afraid to attack anything or anyone when rattled. They normally travel in packs with their tails raised high in the air like aerials trying to pick up a signal. The piglets are simply too cute and mom and dad will fiercly defend their young with their two strong tusks. The honey badger is definitely one of the fiercest animals in Africa. It will attack snakes, lion and anything else relentlessly. It’s thick hide protects it from bee stings while it forages for honey and the penetrating fangs of snakes and also prevents it from feeling pain. 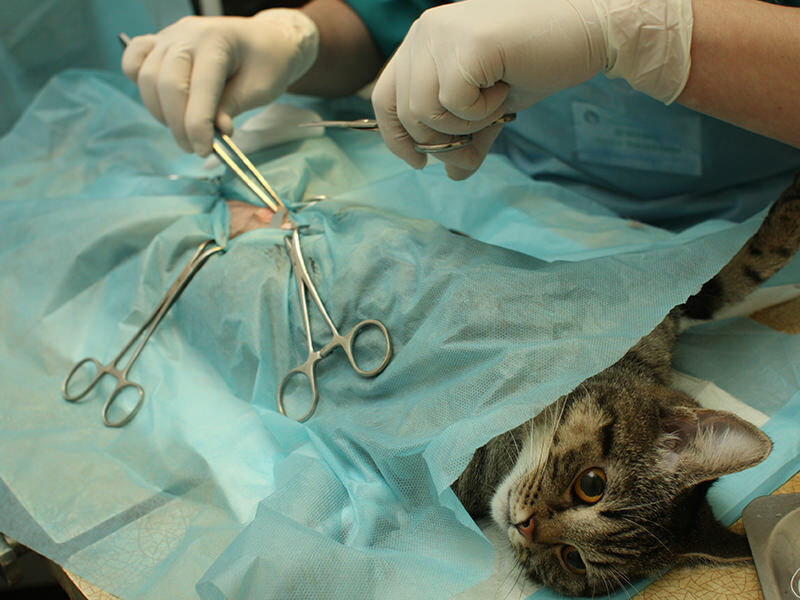 So even if it is injured, it will continue attacking and fighting. 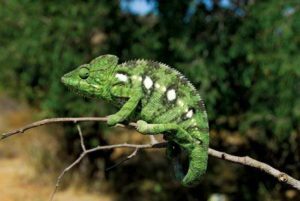 One of the smaller creatures in the wilderness, the chameleon is one of the strangest looking animals you will encounter. Not only is it’s color changing ability awesome but it’s two eyes never seem to face in the same direction while constantly scanning for insects it can catch with it’s super long sticky tongue. It is truly lucky to spot one of these masters of camouflage in the wild. 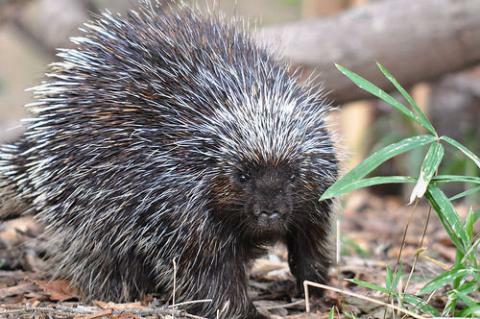 The only similarity that a procupine has with a hedgehog is that it has spines. This animal is much larger than a hedgehog and it’s spines are therefore much more formidable. Even the largest and bravest animals in the wild will think twice before taking on this creature. 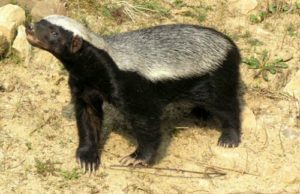 You should also take caution when you spot one of these animals in the wild and it is best to move away quickly when it turns it’s back on you or you may become a vicitm of a few puncture wounds. Keep your eyes open on safari for some of the lesser known animals that litter the African wilderness and see if you can find your favorite. On February 11, 2013, a competition was held where seven natural events and sites were selected by voting. These seven nominees are found in the continent with some in one country while others span across several countries. They include natural landforms and events that occur naturally without human contribution. This hot desert covers an area of 9,200,000 sq. km. and is the biggest ht desert in the world. It is number three in size after Antarctica and the Arctic and it covers most of North Africa. It covers large parts of 10 countries in this region and it’s about a third of the total land mass of Africa. 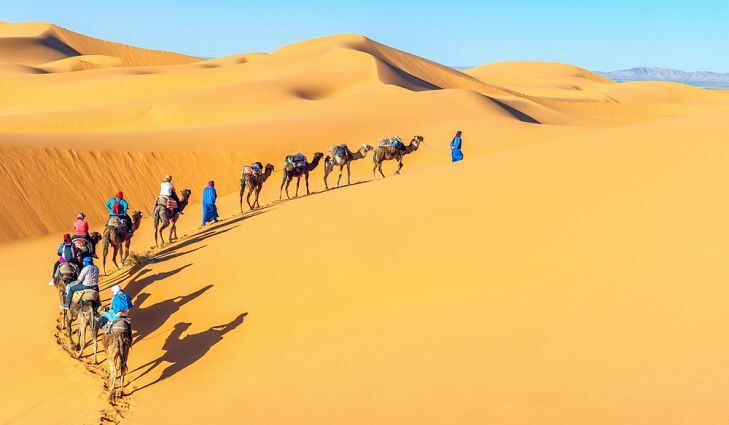 The countries covered by this massive hot desert include Morocco, Western Sahara, Algeria, Tunisia, Libya Mali, Niger, Mauritania, and Sudan. The sky is always clear over most parts of the desert and very little rainfall is received in this area. Mount Kilimanjaro is the tallest mountain in the continent of Africa standing at a height of 5895 meters above sea level. The mountain is part of the Kilimanjaro National Park. In the recent years, there has been evidence of disappearing ice fields and shrinking glaciers in the mountain which has been majorly attributed to climate change. 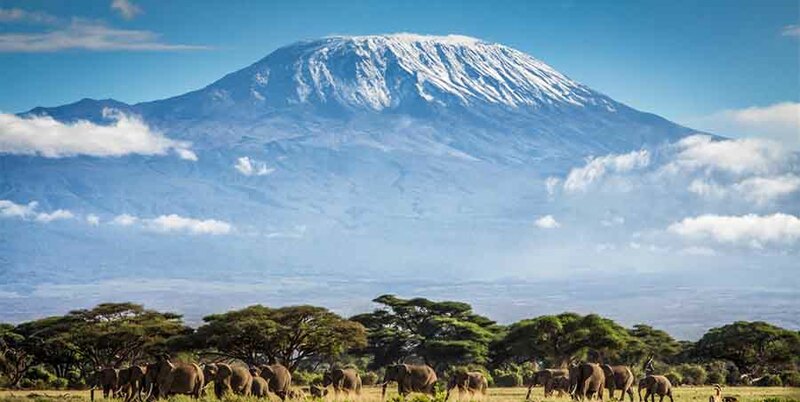 Mount Kilimanjaro consists of three volcanic peaks, with Kibo being the tallest, Mawenzi, and Shira is the smallest. Shira and Mawenzi are extinct volcanoes while Kibo is an inactive volcano. This is an international river with its drainage cutting across several countries in the continent such as Ethiopia, Egypt, Kenya, Tanzania Uganda, Burundi, DRC, Eritrea, South Sudan and the Republic of Sudan. It is regarded as the longest river in the world, though some sources contradict this citing Amazon River as the longest. The Nile River is the principal source of water in Sudan and Egypt. The river is made of two distinct tributaries which are the Blue and the White Nile. The White Nile is considered as the major source of water for the river while the Blue Nile is famed for its silt production with just some minimal water. 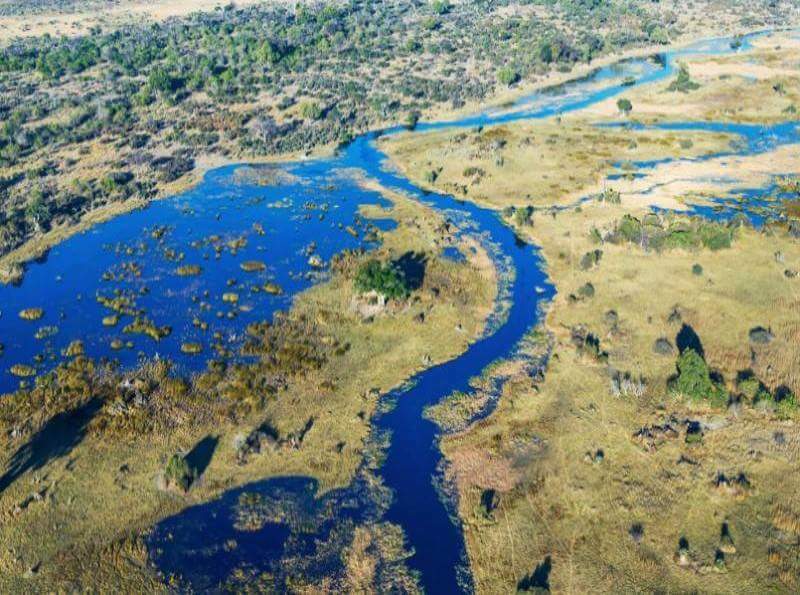 A swampy inland delta in Botswana formed by Okavango river at the point where it reaches a tectonic trough in the Kalahari Desert. The delta is in the UNESCO’s list of World Heritage. Due to high temperatures in the Kalahari, all the water in the delta is transpired and evaporated with none reaching the sea or the ocean. 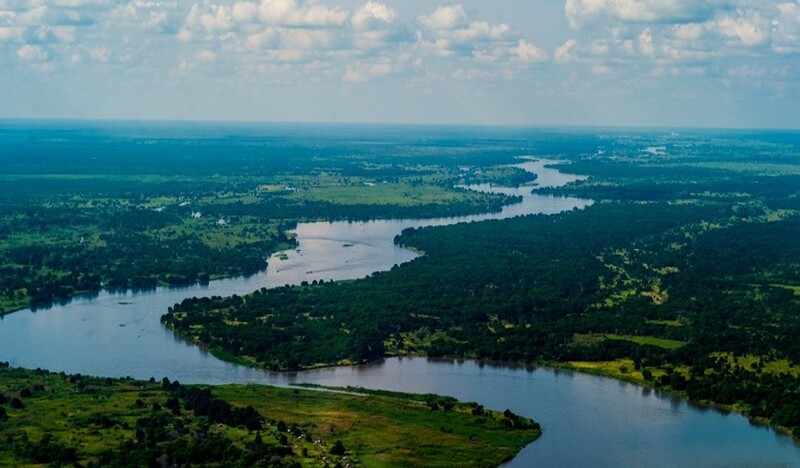 The delta is majorly sustained by seasonal flooding as Okavango river drains summer rainfall from the Ghanaian highlands which occurs in the months of January and February. The water surge in the river the spreads over the desert in the following four months before evaporation and transpiration takes place. 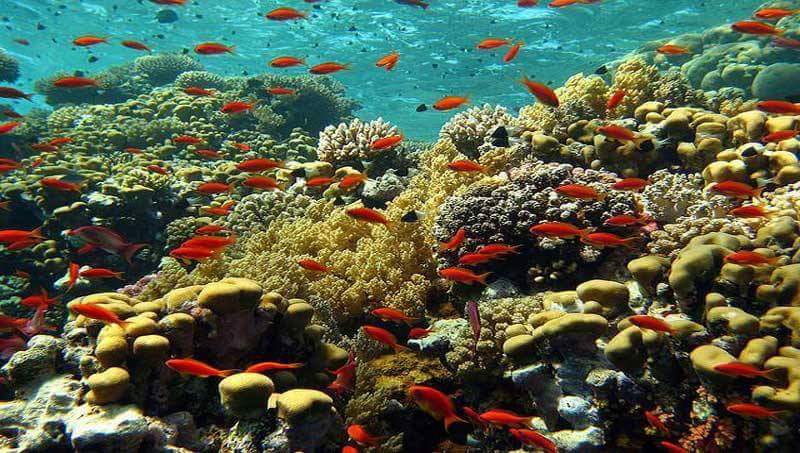 The Red Sea is a located between Africa and Asia and has a very rich ecosystem comprising of over 1200 fish species. Over 10% of these species are unique to the Red Sea reef and includes 42 deepwater fish species. This rich diversity is hugely contributed by the 2000km of coral reef throughout the length of its coastline. The reefs are between 5000-7000 years old and are made of porites and Acropora corals. These reefs are home to 44 species of shark. The Red Sea has numerous offshore reefs with several true atolls that defy the normal coral reef classification methods. This is a yearly event that takes part in the game parks Serengeti located in northern Tanzania and Maasai Mara in southern Kenya. 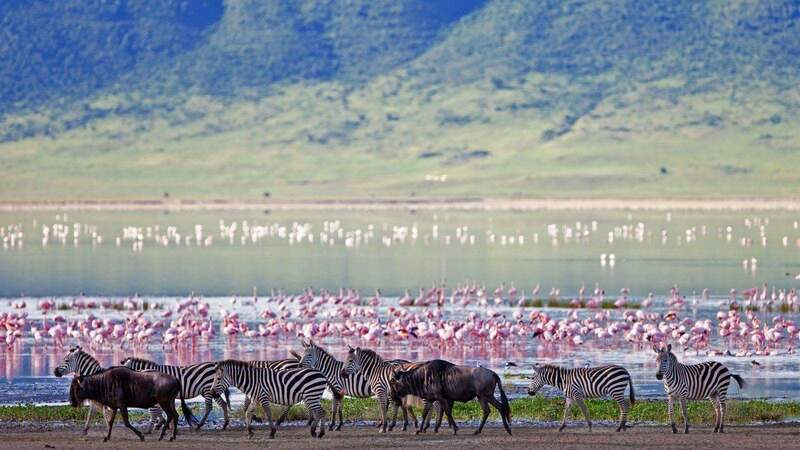 It is spectacular as it is comprised of many game animals majorly Wildebeests, zebras, and gazelles that move in large numbers in a clockwise movement starting from Ngorongoro Conservation area in the Serengeti. 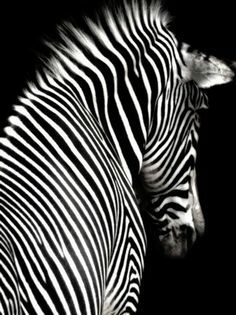 The migration is as a result of the availability of grazing starts with over 250 000 zebras followed by over 1.7 million wildebeests. 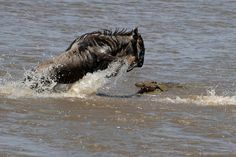 When crossing the Mara river is a major Safari attraction as crocodiles await the crossing animals crossing into Kenya from Tanzania. This is the world’s largest inactive and unfilled volcanic crater and is found in Tanzania. It was formed 2 to 3 million years ago after a huge volcano flared up and slumped on itself forming a 2000 feet deep crater. At its base, it covers an area of about 100square miles and is at an elevation of 5900 feet above sea level. 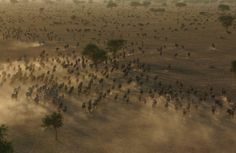 The wildebeest are the migration – there is neither start nor finish to their endless search for food and water, as they circle the Serengeti- Mara ecosystem in a relentless sequence of life and death. The only beginning is the moment of birth and the only end, the moment of death. By late October, when the first of the short rains are falling on the Serengeti’s short-grass plains, filling seasonal waterholes and bringing new flushes of growth, the wildebeest start heading south again. 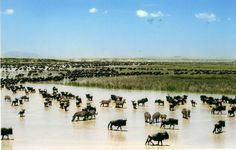 Around 3000 wildebeests drown every year while crossing the Mara River. 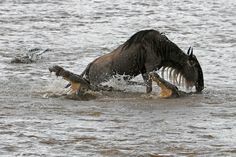 In the Masai Mara the herds will be hunted, stalked, and run down by the larger carnivores, not the least of which are the crocodiles lurking in the Mara River. The river represents fear to the wildebeest. Firstly, they fear the water itself and secondly the creatures it may hide in the water and surrounding thickets. 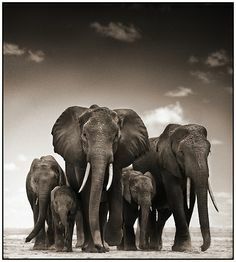 Yet they have an instinct to migrate in a certain direction at any cost – despite their terror. At Mbango Safaris, our best passion is uncovering the wonders of Africa for visitors from around the globe. 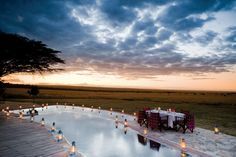 We work hard to make journeys that touch and feel the numerous elements which make Africa so special.